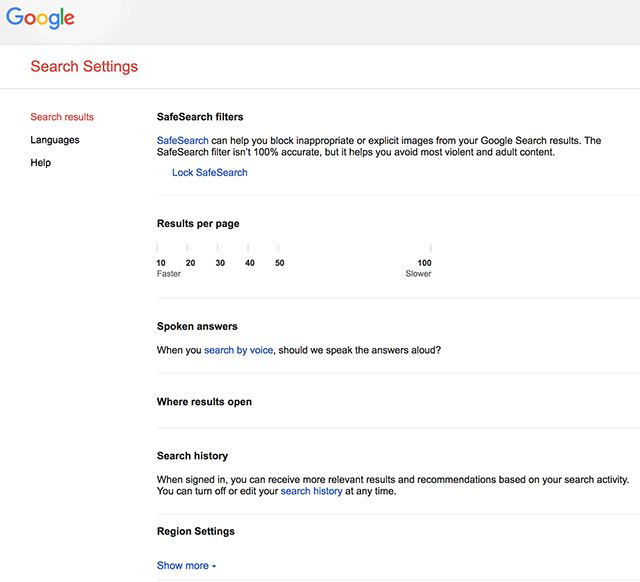 If you go to your Google search settings and try to change some of those settings, such as the number of results per page, your geographic region and some other settings, it won't work. Google is aware of the issue and is working on a fix, but it is currently not working properly. In the past several hours, I received tons of questions about this bug. So in short, Google is working on a fix and for now, just wait it out.